Everest is the world’s tallest and most famous mountain. This combination has proved an irresistible draw to climbers, trekkers and sightseers ever since surveyors started reporting its remarkable statistics. The surrounding foothills offer demanding trekking with climbs above 4000m and a high risk of altitude sickness. However, many of the trails are well maintained with many teahouses. 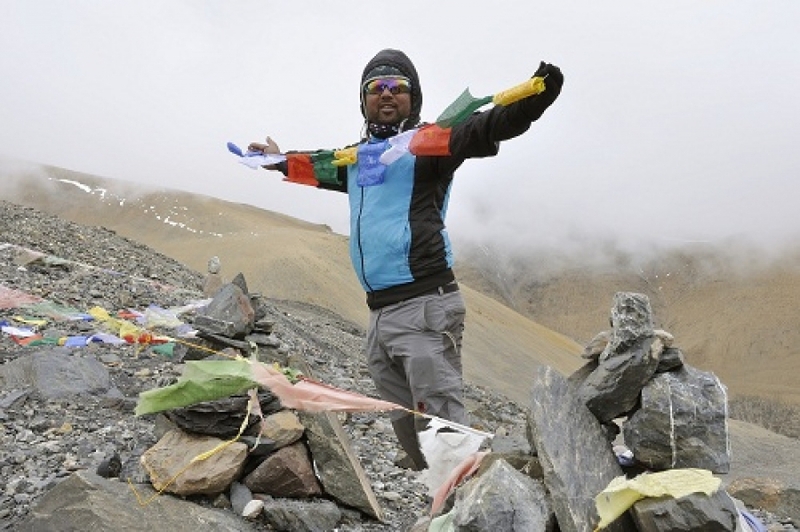 The achievement of reaching Everest Base Camp will stay with you for life. Such high altitudes give the area its own climate and ecosystem with rhododendrons, pine and deciduous forests. Golden eagles and colourful Himalayan Monal pheasants can be seen from the trails. Sightings of snow leopards and the legendary Yeti are less common! 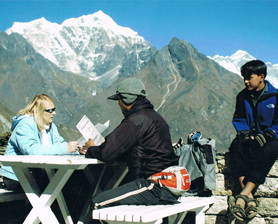 The area is home to the Sherpas who are renowned mountaineers and guides. Evidence of their Buddhist culture is marked by many stupas, monasteries (gompas) and stone monuments (chortens) as you follow the trails. 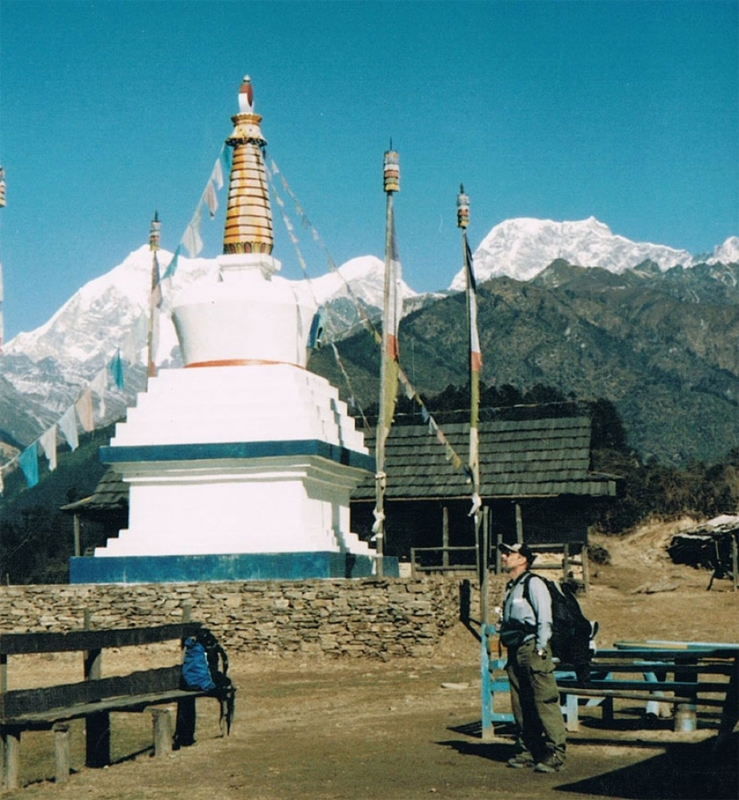 Mount Everest Base camp trek, Three Passes treks, Lukla – Tangboche, Lukla Gokyo, Everest Base Camp, Kala Patter.